CPR Society® is accredited by the International Association for Continuing Education and Training (IACET). CPR Society complies with the ANSI/IACET Standard, which is recognized internationally as a standard of excellence in instructional practices. 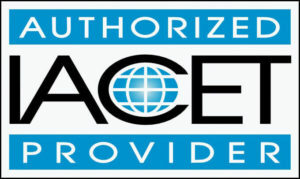 As a result of this accreditation, CPR Society is authorized to issue the IACET CEU. Copyright © 2017. All rights reserved. 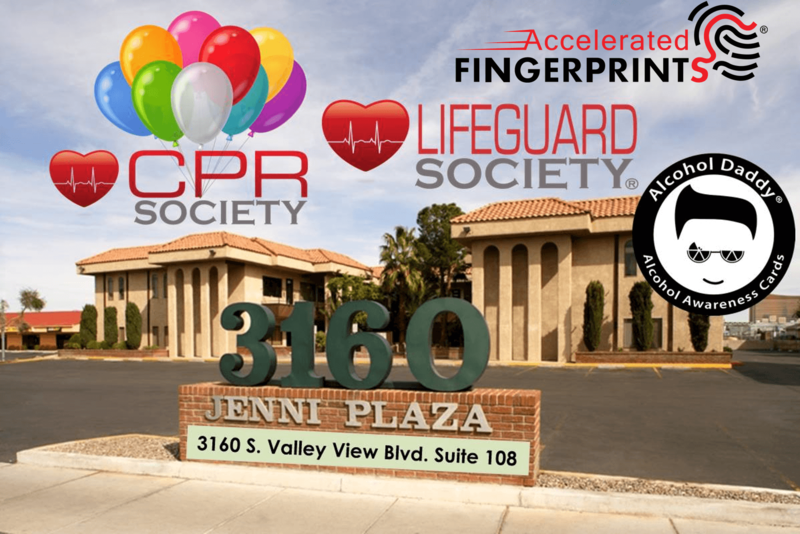 CPR Society® is a division of Classes.Vegas. (888) 860-3031 x1.